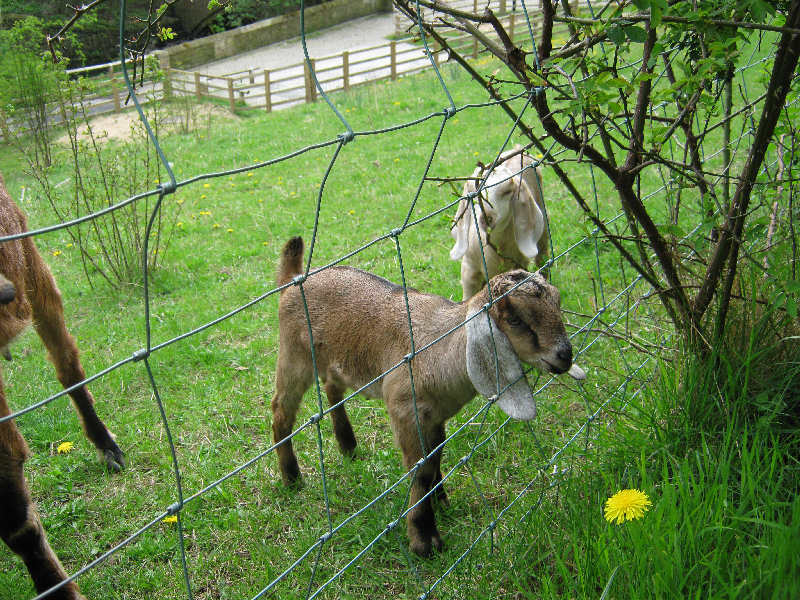 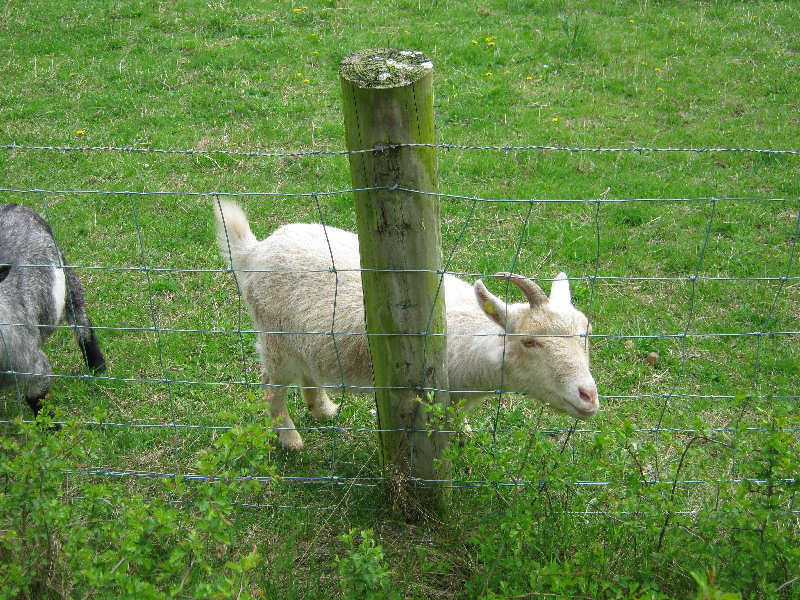 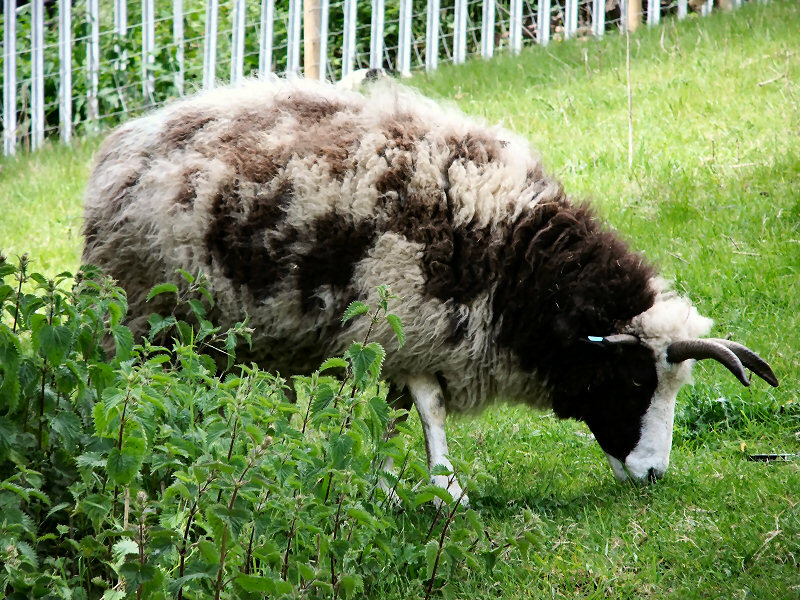 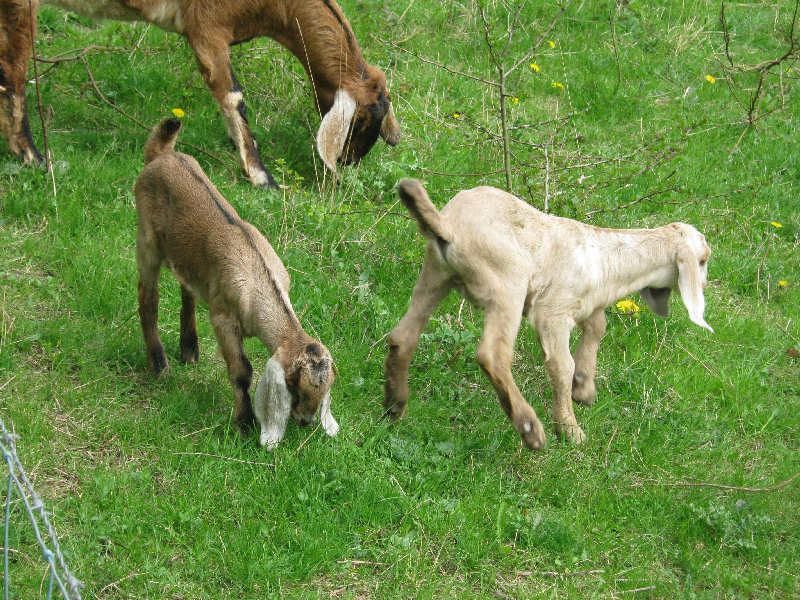 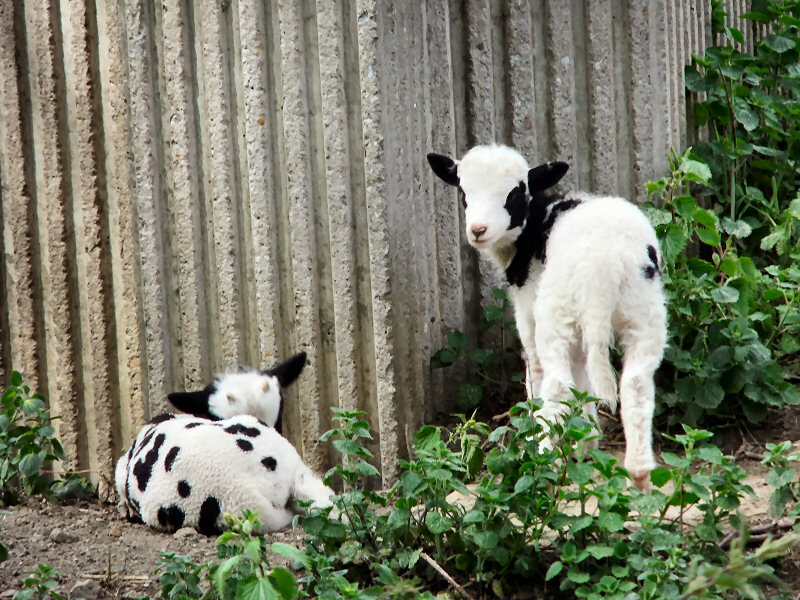 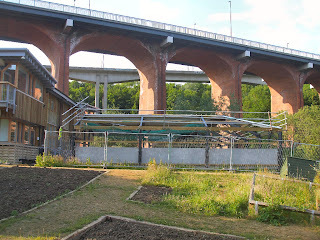 For 26 years the Byker City Farm in the Ouseburn Valley offered locals a green haven in the centre of their city - and gave youngsters the chance to befriend the kind of animals not often seen roaming the East End. 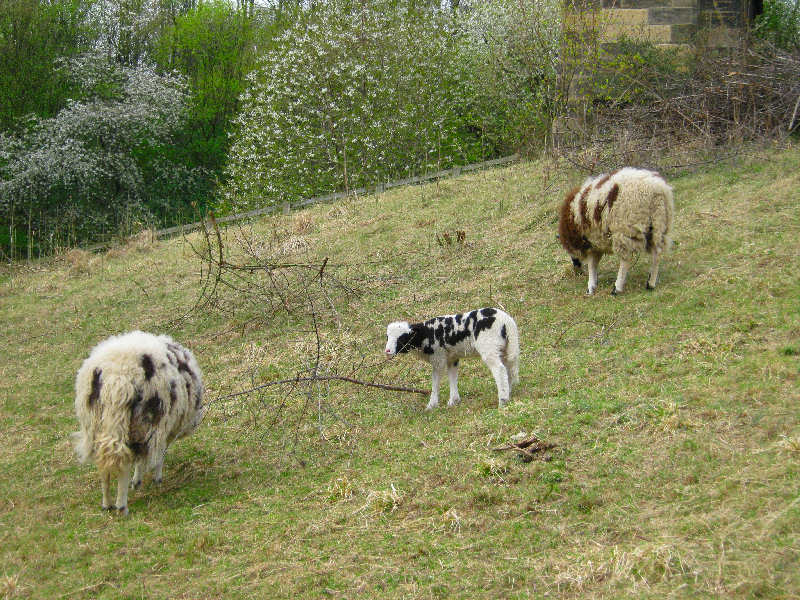 In 2002, however, the farm had to close its doors when its land was found to be contaminated by a Victorian lead works which once stood there. 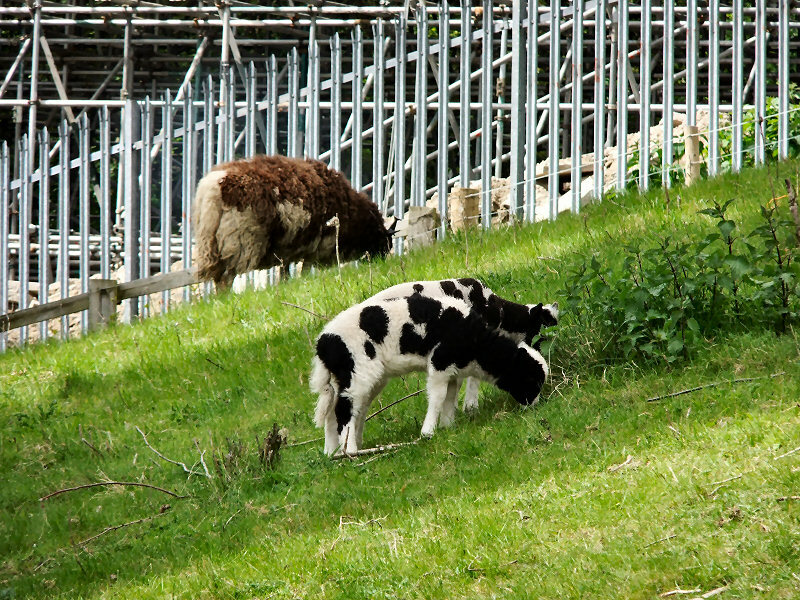 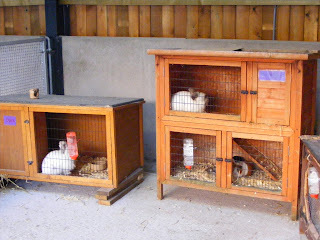 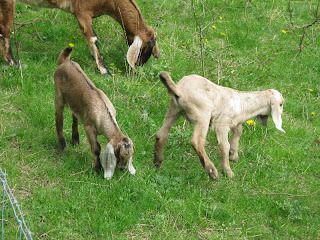 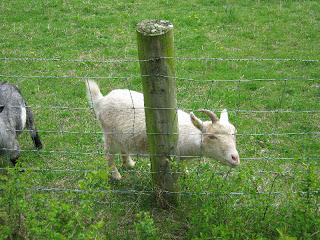 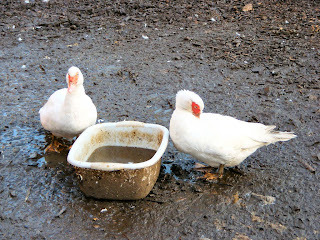 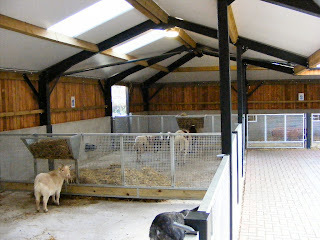 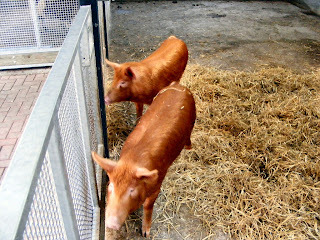 The farm’s buildings were demolished and the animals re-homed. 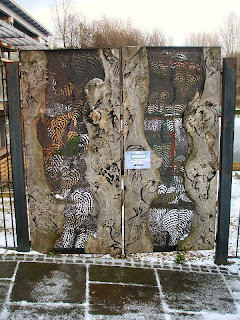 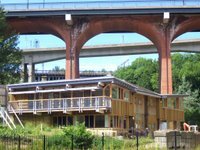 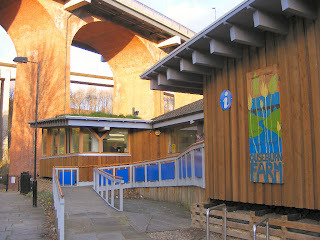 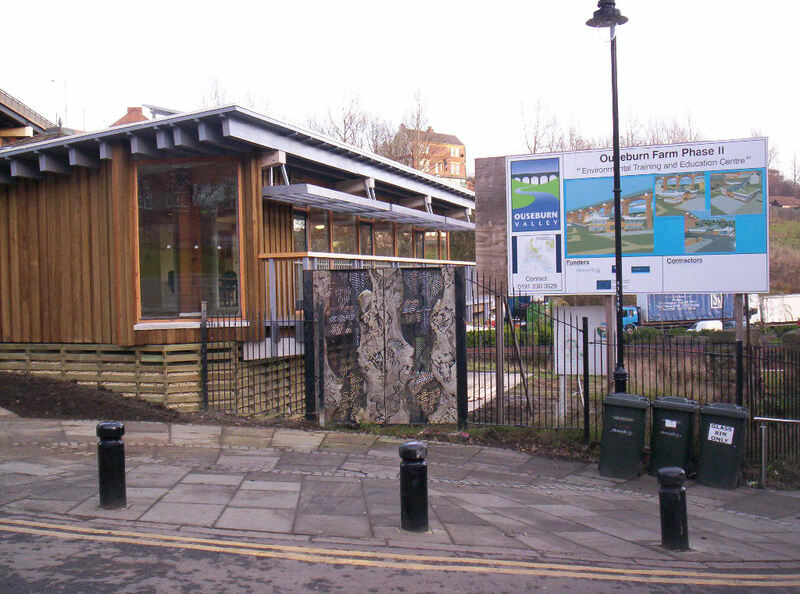 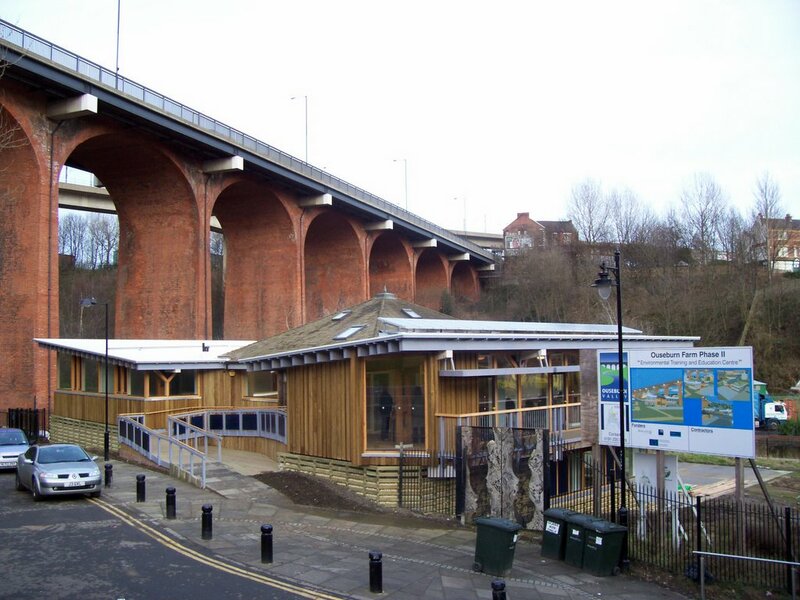 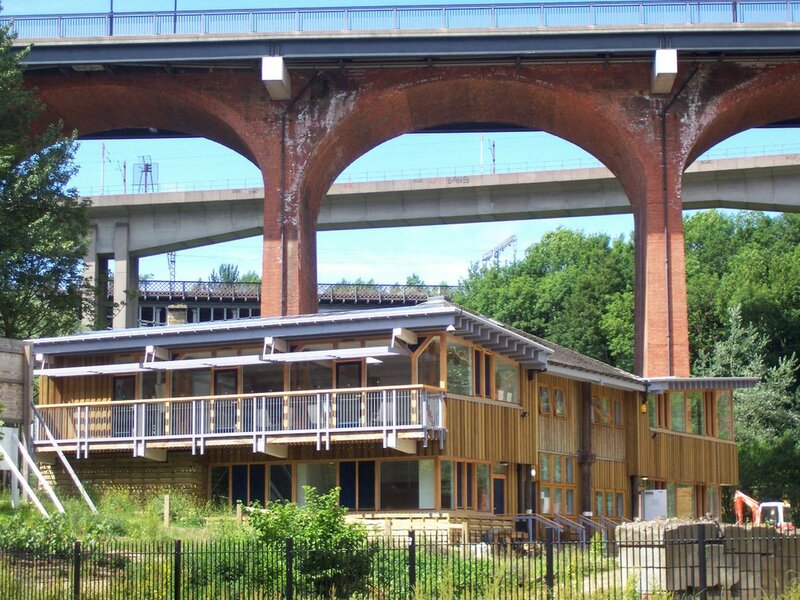 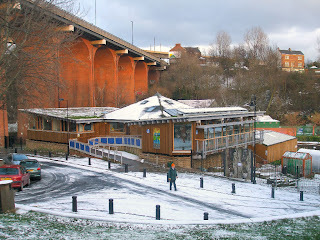 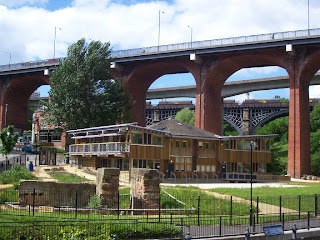 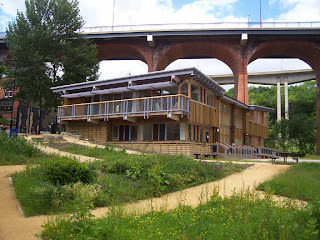 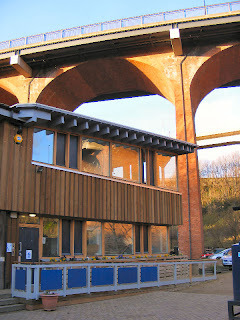 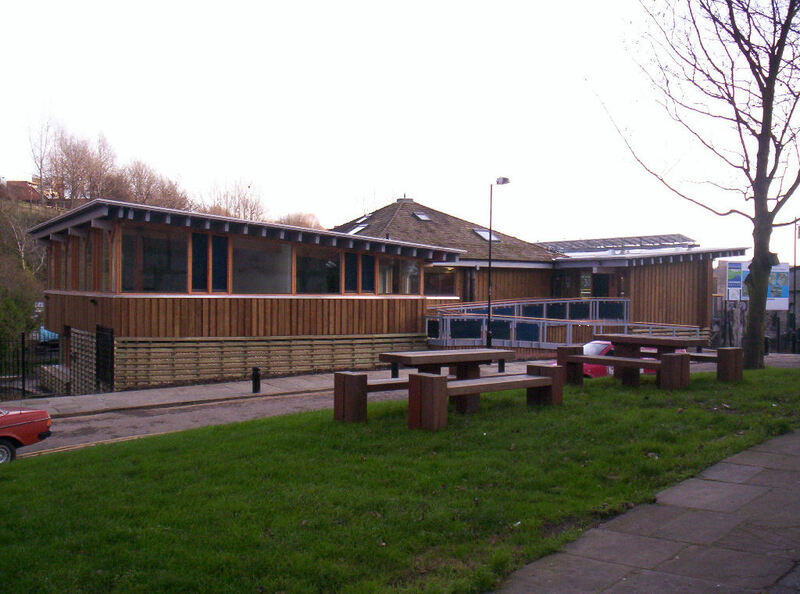 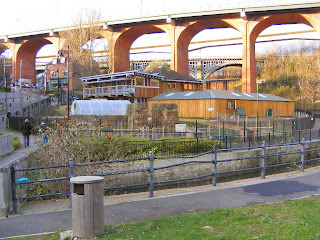 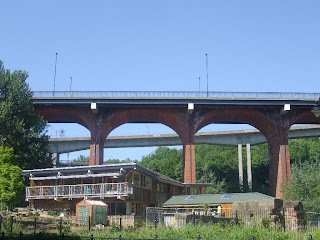 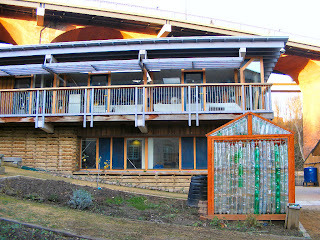 The site, now known as Ouseburn Farm, was re-opened in 2005 and now houses a new environmental and heritage centre which lets youngsters learn about environmental issues relevant to their lives and also teaches them about life in the Ouseburn Valley in days gone by. 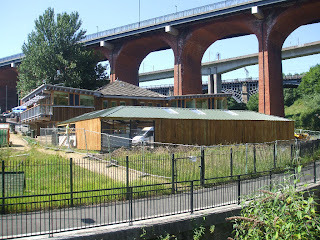 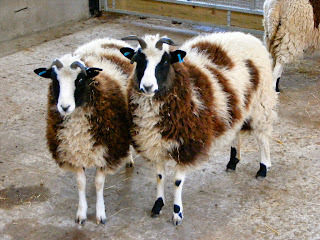 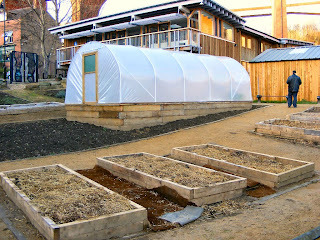 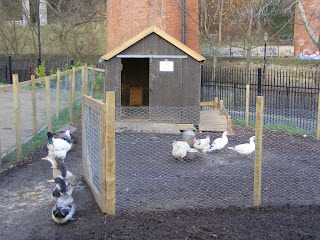 A few more older external photos of the farm previously published on my Ouseburn page. 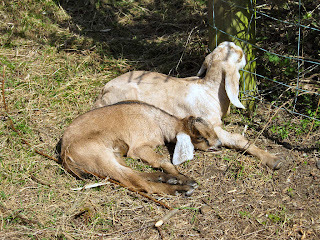 Hi, I've been a silent follower of your blog, but I have given you a Kreativ Blogger award, one of seven given to my favourite blogs. 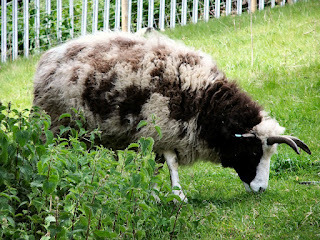 I've posted details of the award here, http://amykins-writefromthebeginning.blogspot.com/2009/12/kreativ-blogger-award.html it's a pass-it-on deal, I recieved an award, passed it on to you, and you do the same! 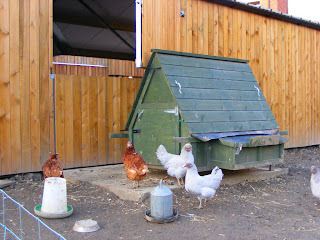 I'll try and find the time to do my own this weekend.